Hope your day has been going well! 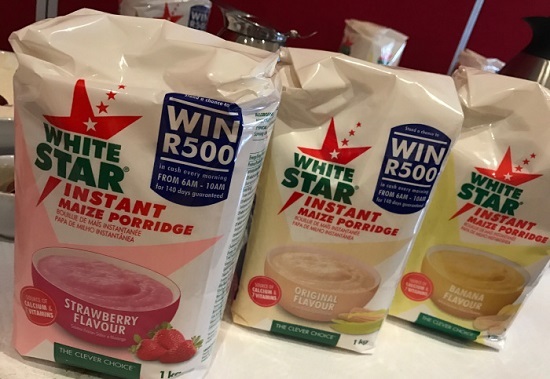 This past Friday I was invited to the White Star Maize Meal Instant Porridge launch, my very first event as a food blogger! How exciting!! We were treated to delectable treats, champers and the incredible sounds of renowned artist – Wanda Baloyi. 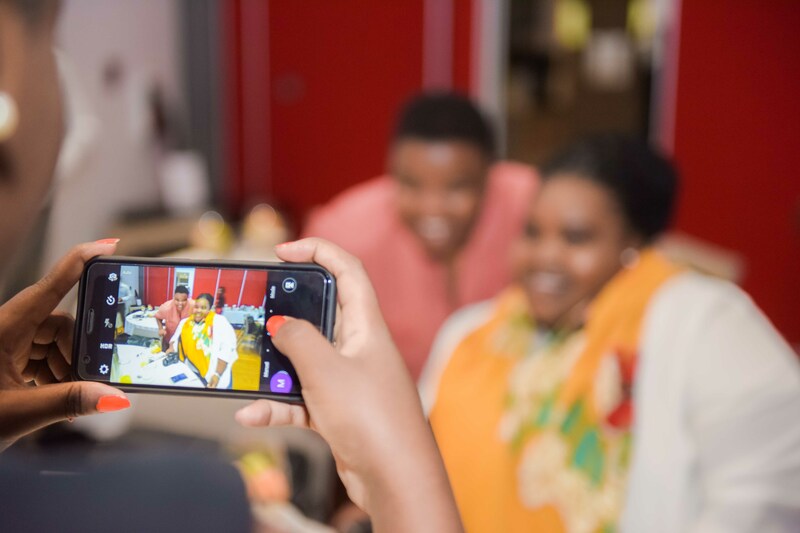 Celebrity chef Lucia Mthiyane was there to give demonstrations on how the product can be made, and how it can be enjoyed in different ways. This event certainly set the bar high up for what I expect going forth! The star of the show though, was the Instant Porridge, which had won product of the year, just the night before. We were given a whole breakfast table with each of the five flavors to try – it comes in chocolate, strawberry, vanilla, banana and original. 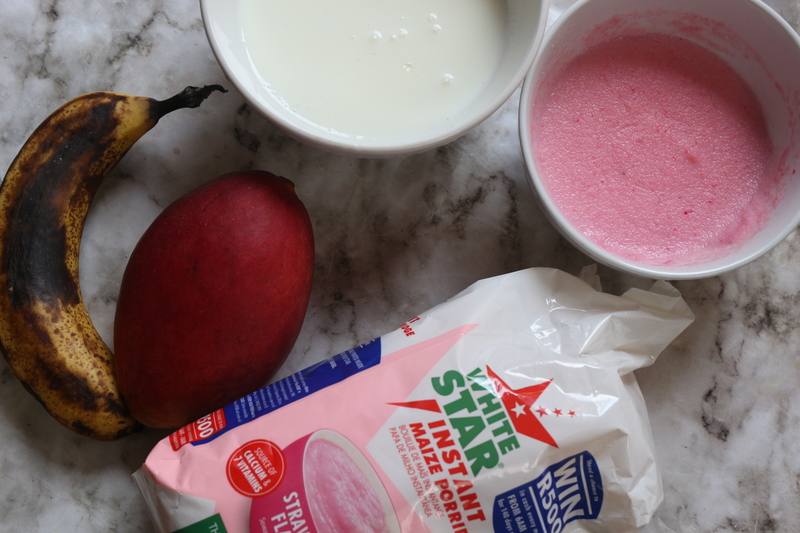 You can add fruit, have it with warm milk or hot water! So good! The best part about the product for me is how many yummy goodies you can make from it! Infact – I made three yummy recipes from the flavors I got. The first is a yummy breakfast smoothie. I’ll post the next two in the next two posts! Get it for yourselves guys, it’s honestly such a great product to have on hand, and it retails for just R19.99 a kilo, real value for money! The first recipe I made is a strawberry porridge and fruit smoothie. The creaminess of the pap is incredible! Add ingredients to a blender, blitz and enjoy a yummy filling breakfast! Previous Post Throw It All In Salad..
Next Post White Star Lemon & Thyme Cookies..